Thanks to the guys at Ironbark Brewery (55 Benara Rd, Caversham, Swan Valley, WA). The first venue to stock our Spiced Stout Chutney and Tomato Chilli Hopped Relish in the valley! They've joined our most recent stockist and good friends at Billabong Brewing (72a McCoy St, Myaree) in showcasing our beery delights! 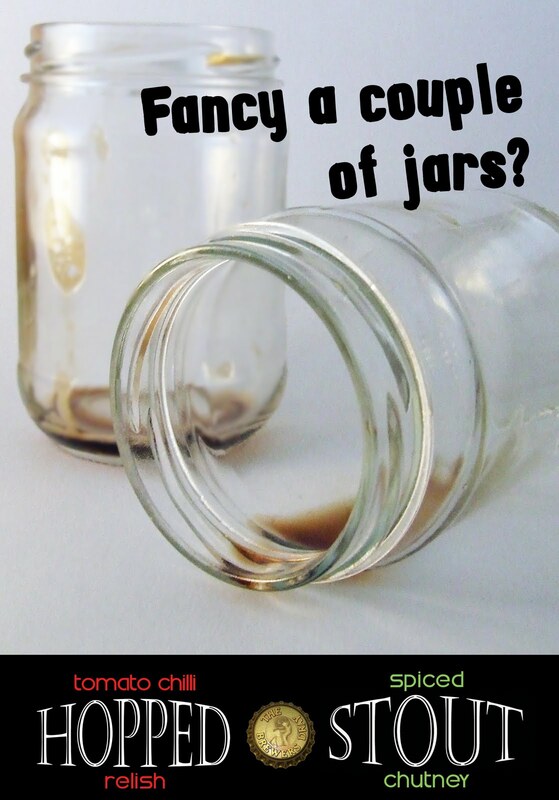 Fancy a couple of jars? *P.S Don't forget that if you're in NSW you can head to Murray's Craft Brewing Co near Port Stephens and not only sample some sensational brews but also purchase our chutney, relish and beer soaps.